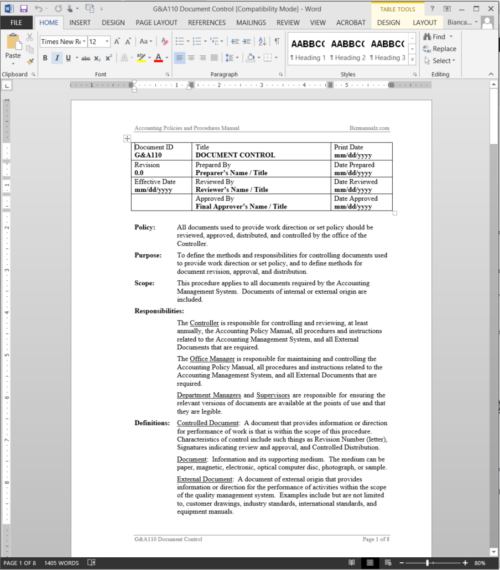 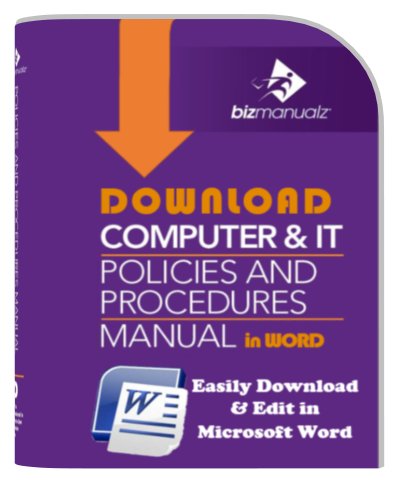 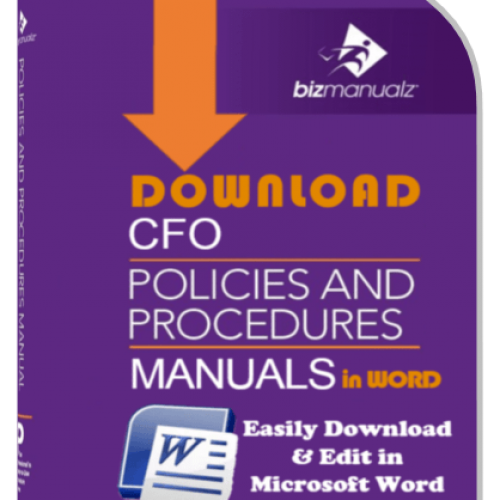 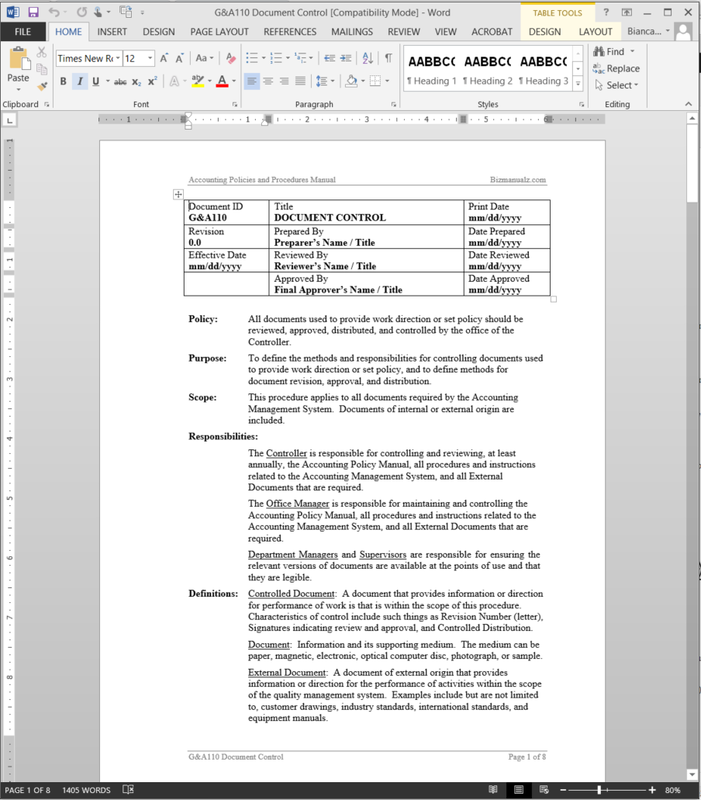 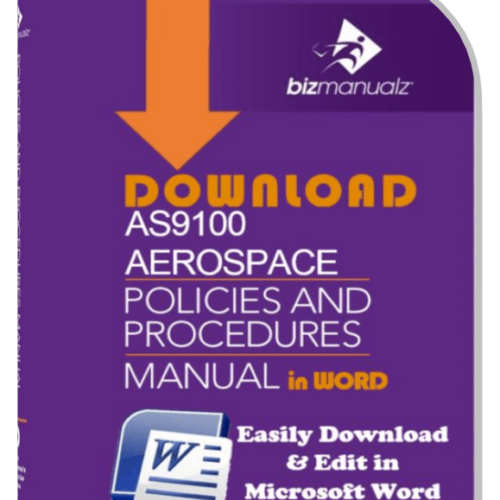 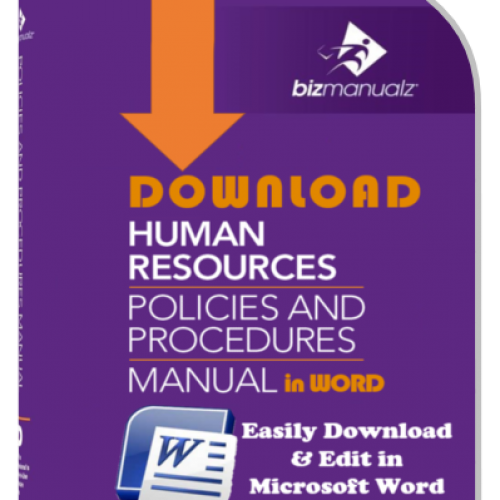 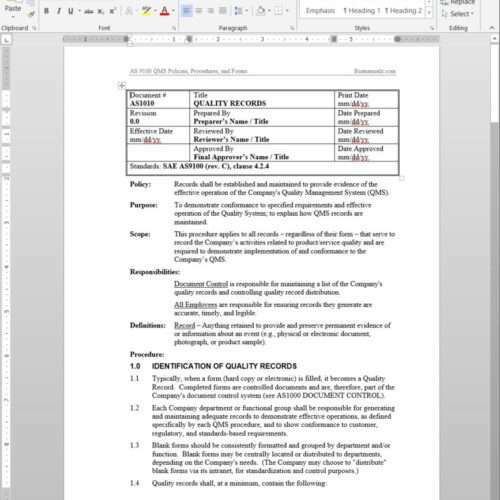 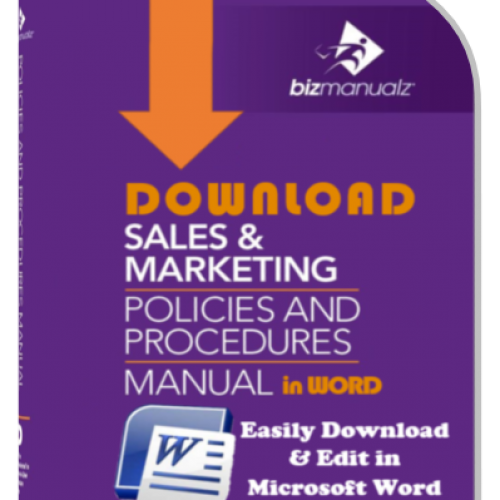 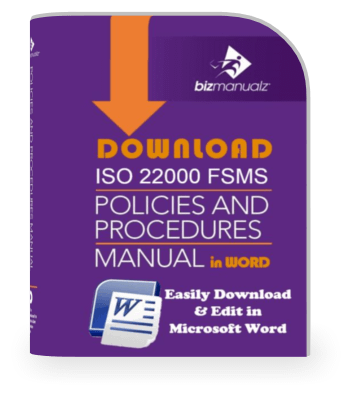 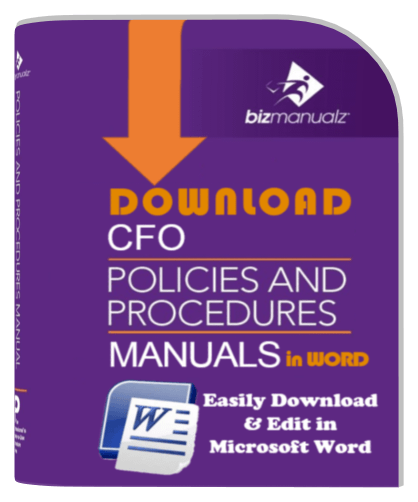 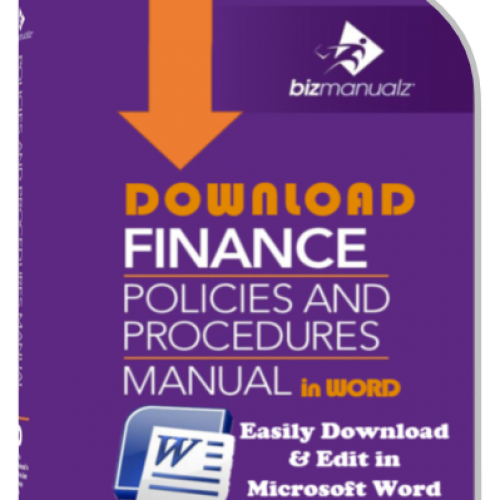 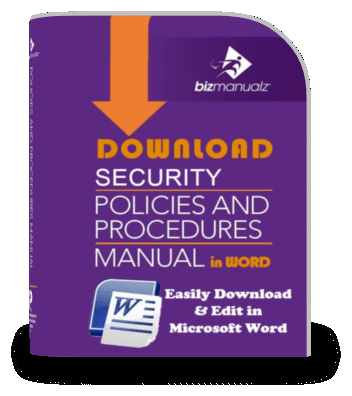 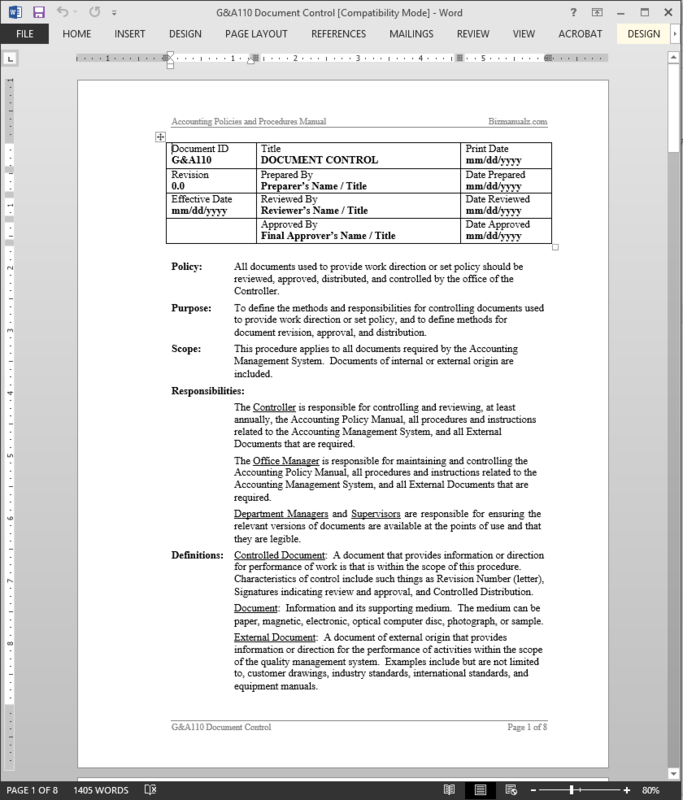 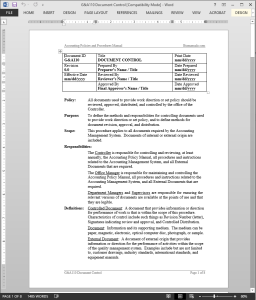 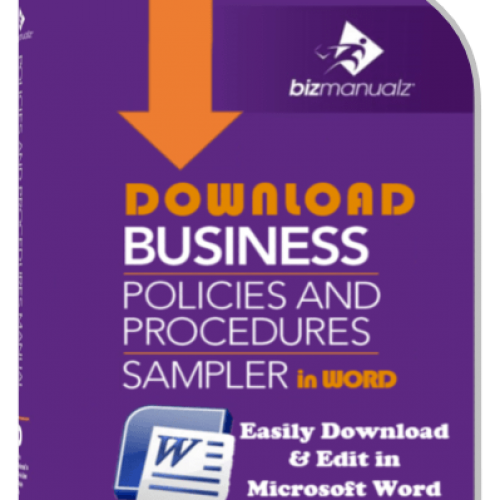 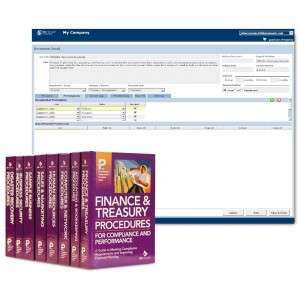 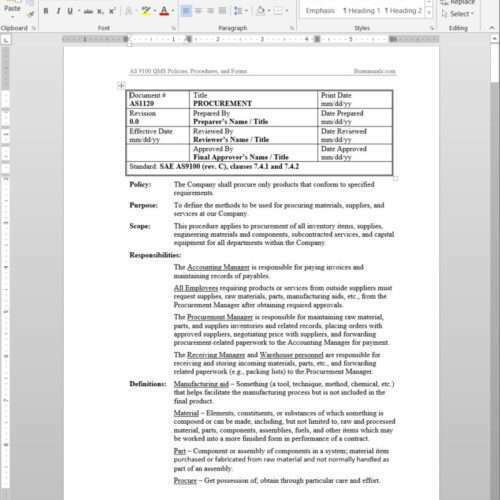 The Document Control Procedure Template defines methods and responsibilities for controlling your company’s accounting documents used to provide work direction or set policy. The Controller is responsible for controlling and reviewing, at least annually, the Accounting Manual, all procedures and instructions related to the Accounting Management System, and all External Documents that are required. 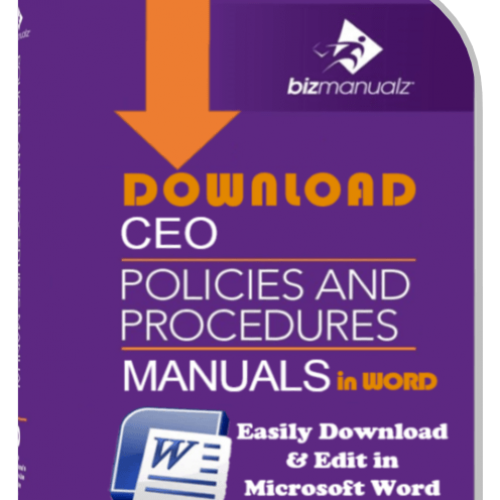 The Office Manager is responsible for maintaining and controlling the Accounting Manual, all procedures and instructions related to the Accounting Management System, and all External Documents that are required. 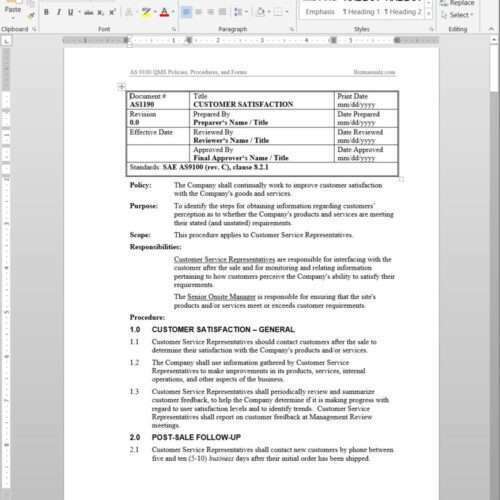 Department Managers and Supervisors are responsible for ensuring the relevant versions of documents are available at the points of use and that they are legible.